I like to think of myself as something of a connoisseur of coffee. 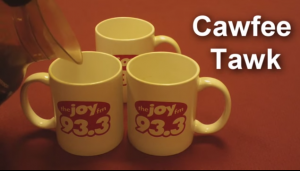 So when Rob Langer suggested that we shoot a taste test episode of Cawfee Tawk I was all for it. As it turned out, my results were a little surprising, at least to me. Yes, I could distinguish between the three brands we tested, but the brand that I chose as my favorite of the three turned out to be the ultra bargain brand. We tested three brands, all medium roasts, all prepared identically. 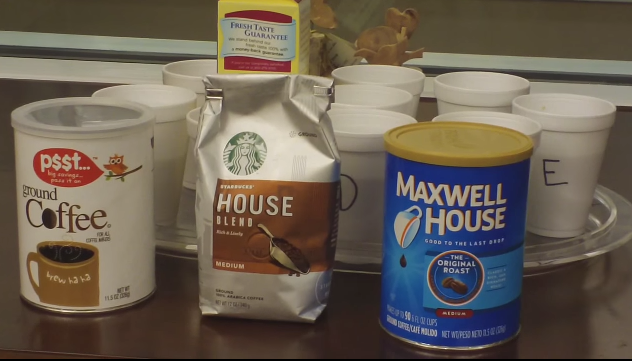 They were Starbucks, Maxwell House and Psst which is the economy Kroger brand, less expensive than even the standard Kroger brand. 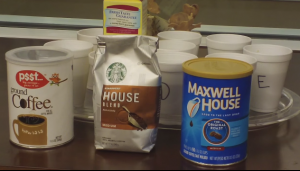 The results surprised all of us, as Maxwell House came out on top, with both Rob and Benji Shepherd picking it as their favorite, it was my second favorite. Psst came in second, with me naming it my top choice, Benji had it in second place and it was Rob’s least favorite. Shockingly, Starbucks came in last, with no one picking it as a favorite. Rob had it as his #2, while Benji and I picked it as dead last. 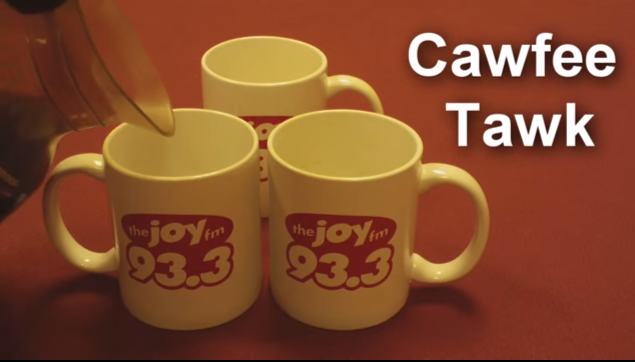 Catch up on all of the episodes of Cawfee Tawk here. And if you have any suggestions for future episodes, let us know in the comments section below.